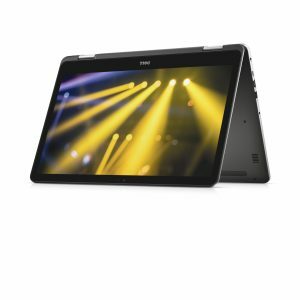 Dell Inspiron 17 (Model 7778 Starlord B) 17-inch Touch notebook computer. Dell took advantage of Computex 2016 in Taipei to launch the Inspiron 17-7000 which is the first 2-in-1 laptop to have a 17” screen. It is a 360-degree Yoga-style convertible with a Full-HD (1920×1080) wide-angle display and backlit keyboard. Dell also offer 13” and 15” variants of this computer which would also suit most peoples’ needs and are part of their high-end laptop computer lineup. 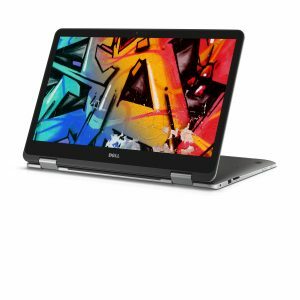 It also ticks the boxes for a computer having newer expectations like USB Type-C connectivity and the ability to work with an 802.11ac Wi-Fi wireless network segment while having an expected battery runtime of 6 hours. The horsepower behind these computers is mostly of the 6th-generation Intel Core variety and you can spec it with an NVIDIA discrete-graphics setup fit for gaming or video editing. 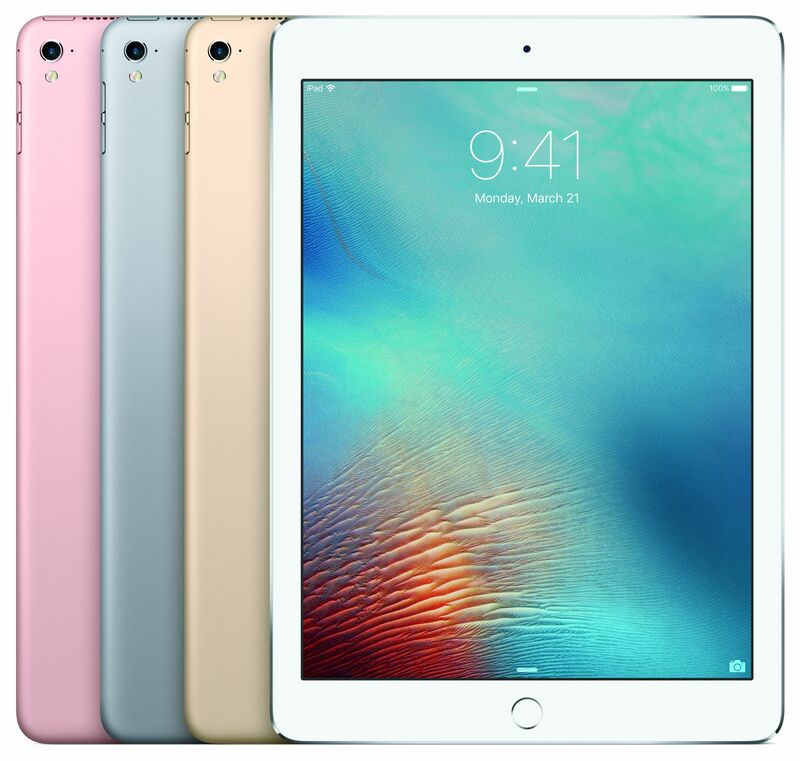 What is happening with Windows 10 and our exposure to the mobile-platform tablets of the Apple iPad ilk is that we are becoming more accustomed to the idea of touch-based computing and the tablet computer style rather than thinking of a clamshell style just for content creation. As well, the “Continuum” style of multi-faceted computing which shows up in the Tablet Mode on a Windows 10 computer underscores the ability to work between those modes. Who knows whether more of the 2-in-1 laptops at the 15” and 17” will show up on the market as a way to challenge the likes of the Microsoft Surface range.